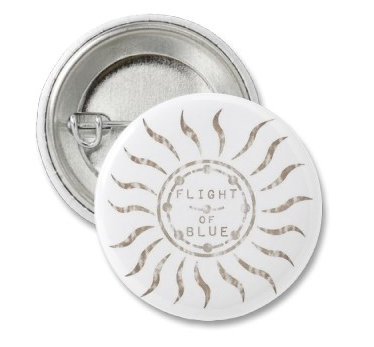 8/3—Great Minds Think Aloud Literary Community is having me over for a guest post that you won’t want to miss as it includes an exclusive synopsis never-before-published for the sequel to Flight of Blue. 8/6–Amanda of Hippies, Beauty, and Books, Oh My! will post a review of Flight of Blue for this stop. 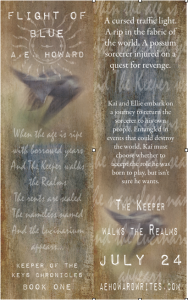 8/7–And the final final stop on the tour is author S.M. 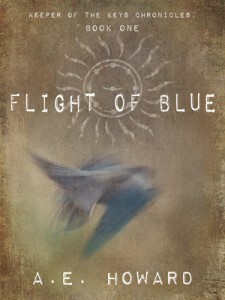 Boyce’s blog, with a guest post by yours truly on the genre of Flight of Blue. No, it’s not boring. I think. Come on, just check it out already! Did you miss stops 1-5? | Did you catch stops 6-10? ← Flight of Blue wins Reader’s Choice award!